A “Clown Lives Matter” march is being planned in Tucscon, Arizona. This is being done in reaction to the various frightening events involving clowns happening. Some of the events have been real, some have been imagined. They have spread over the news as well as social media. The march will be at 6:30 pm in Tucson. All attendees are encouraged to wear full clown costumes, including makeup and masks. Here is a video, per ABC15 Arizona. 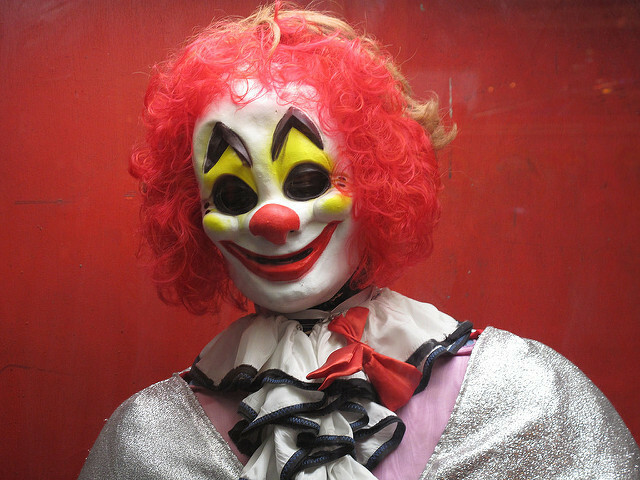 In many areas there have been statements by the police claiming that anyone dressed in a clown mask will be arrested. Also the #ClownLivesMatter hashtag is really taking off on Facebook. Some people are completely baffled as to how this even became a real issue. Others are performers who dress up as clowns and are irritated that all of this bad attention has been drawn to clowns. So believe it or not, Clown Lives Matter really is a thing and this parade is set to actually happen.